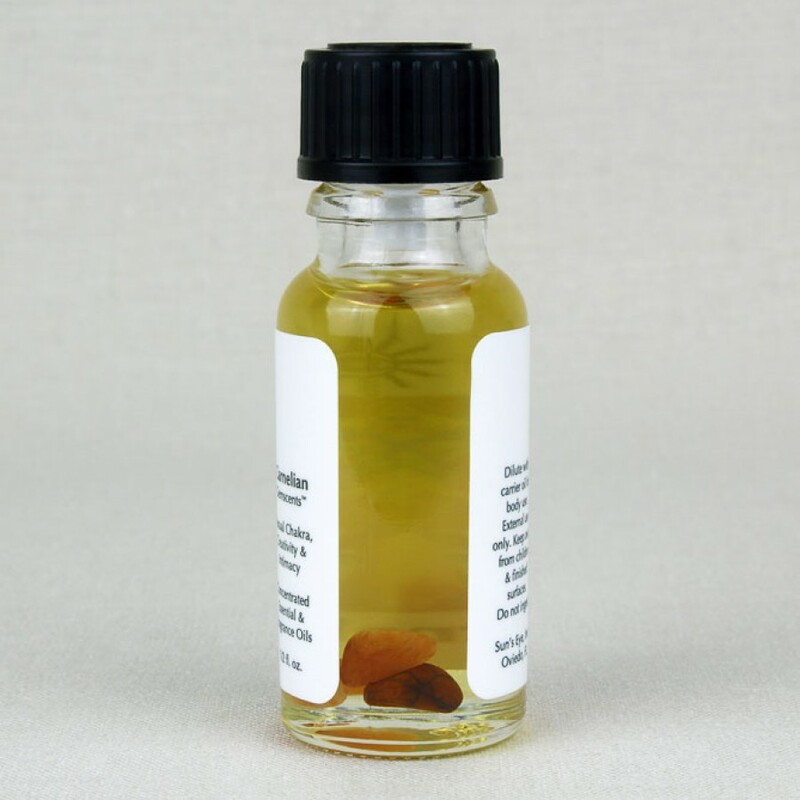 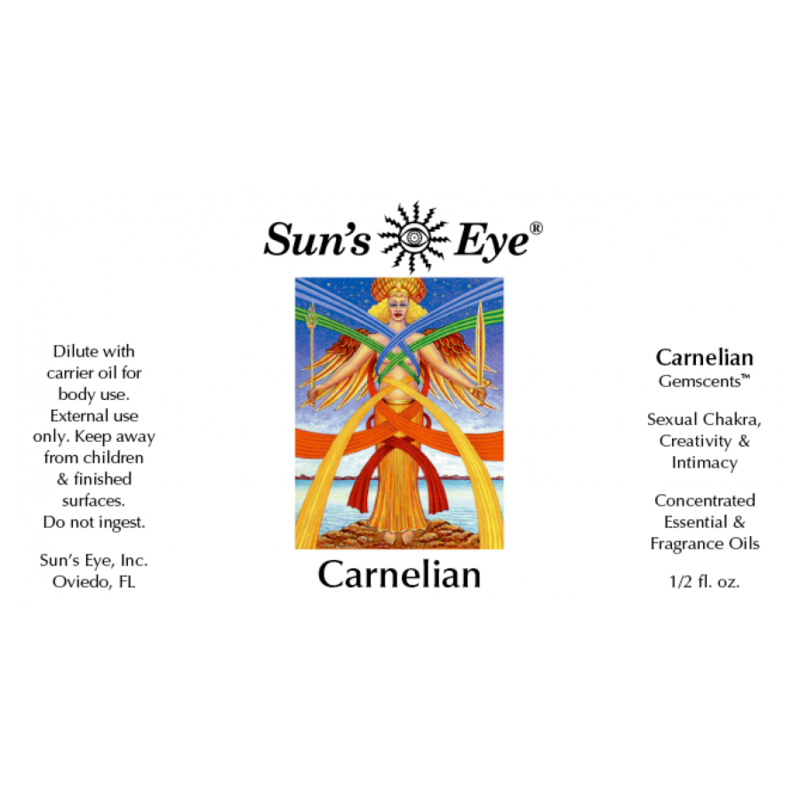 Carnelian Oil, featuring Carnelian Chips with a floral top note in a base of Musk, is formulated to enhance creativity and intimacy. 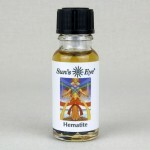 Item Number: SE-CAR | Approximate Size (Inches): 0.50 wide x 0.50 deep x 2.00 high | Approximate Shipping Weight: 0.50 lbs. 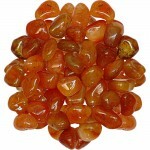 Carnelian is a red-orange gemstone of energy. 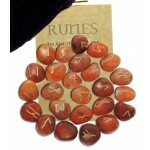 Our Carnelian Runes are be..
Used for focusing, realization, and self-actualization, Carnelian stimulate..